Dark and deliciously bold, the Casa Magna Oscuro Robusto cigar is thoroughly aged with meticulously fermented fine tobaccos. 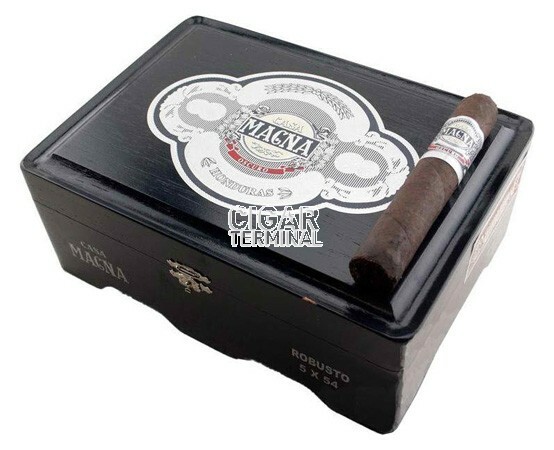 Casa Magna Oscuro cigars are regarded as Manuel Quesada's biggest accomplishment since his big hit with the Casa Magna Colorado Robusto (Number 1 cigar) in 2008. Dark and deliciously bold, the Casa Magna Oscuro Robusto cigar is thoroughly aged with meticulously fermented fine tobaccos. 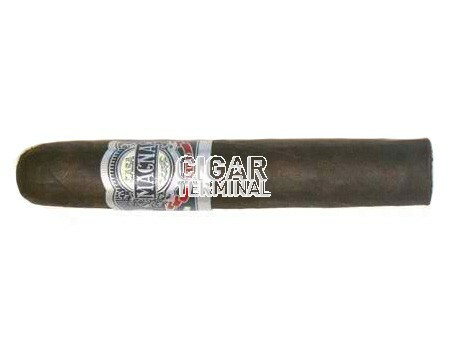 Casa Magna cigars have been nominated for Cigar Aficionado's Top 25 Cigars Of The Year list 4 years in a row.